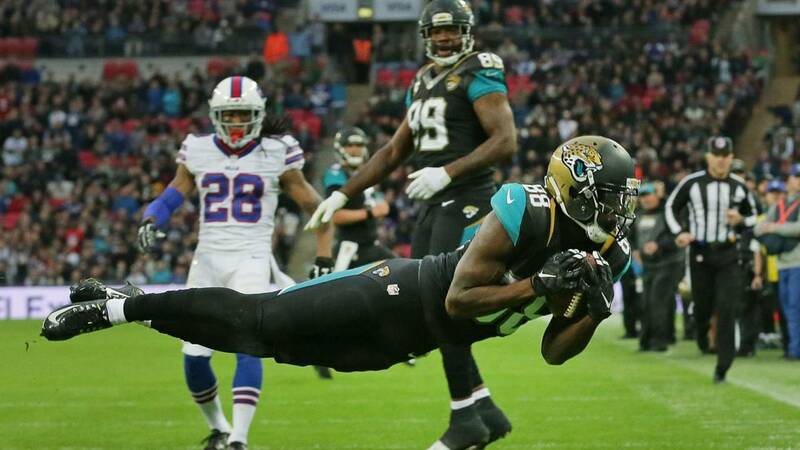 Jaguars wide receiver Allen Hurns makes a diving catch for a touchdown with 2:16 left in the game to put the Jaguars back on top and hold on to win 34-31. 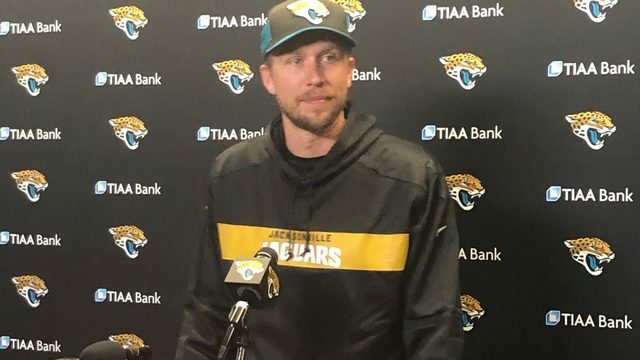 JACKSONVILLE, Fla. - When you step on the practice field in the middle of the week in the NFL you can tell what day it is, whether the team won or lost and usually who’s going to get a chance to play the following Sunday. For the Jaguars, this was a Wednesday practice, but different than last Wednesday’s practice and the one before that. Headed to London, the Jaguars have experience on their side, heading overseas with an 8-hour plane flight a couple of days before the game. 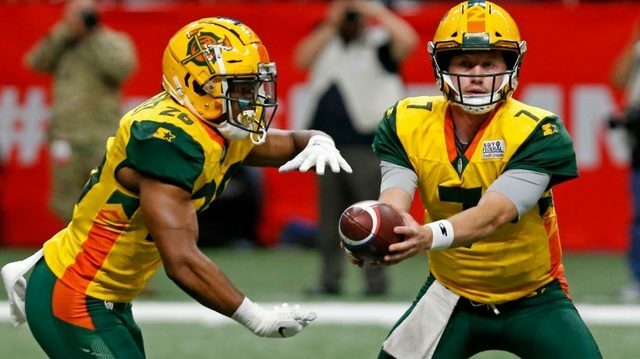 They’ve left on a Sunday and a Monday but they beat Buffalo last year at Wembley after leaving Thursday night so they’ll follow that schedule exactly. Perhaps this was a good opportunity after three straight losses to get away, have an “us against the world” mentality headed to London. Bradley was having none of that. 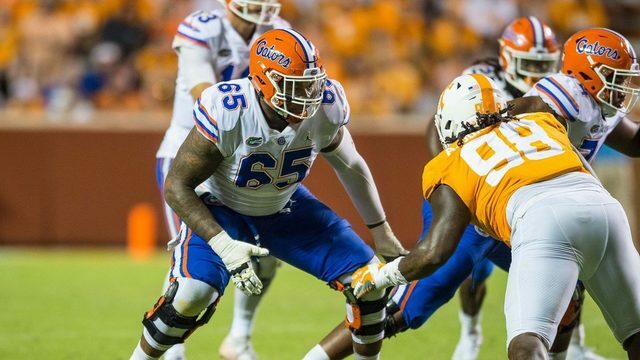 “Hopefully we are circling the wagons in our locker room. It doesn’t take a road trip to do it. 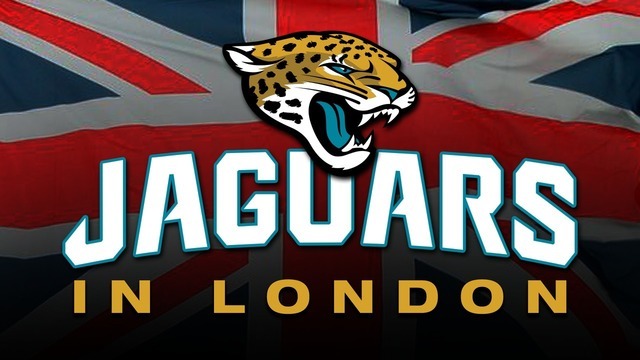 Playing in London is important for the Jaguars from a revenue standpoint. Around 20% of the team’s total revenue is generated by the London game through tickets sales and sponsorships specific to the game in the UK. It’s also changed in the four years the Jaguars have made the trip into much more of a home game. Each year, the number of Jaguars jerseys in the stands grows. Following last year’s schedule the Jaguars will depart for London on Thursday evening, arriving Friday morning at Heathrow. They’ll practice that afternoon at a rugby facility, and head back to their hotel. Standard meetings as well as an appearance on Regent Street are on the schedule on Saturday. Sunday the game is at 2:30 BDT, 9:30 EDT here in Jacksonville. It will be shown by the national network around the country instead of being streamed outside of the local markets.